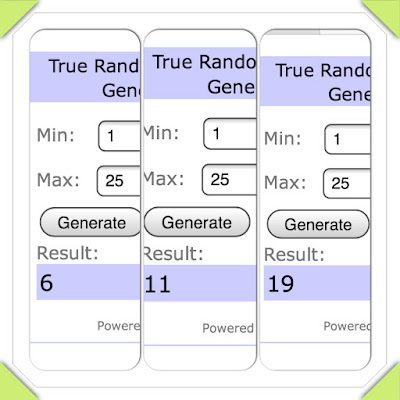 Giveaway Results!! 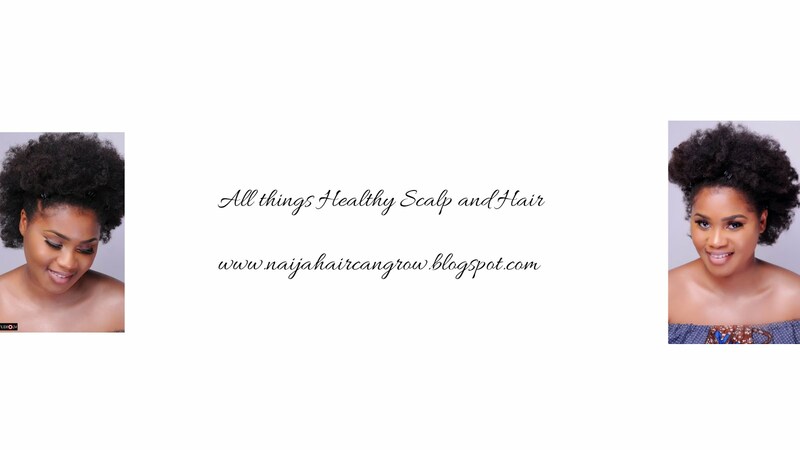 | NAIJA HAIR CAN GROW NAIJA HAIR CAN GROW: Giveaway Results!! I'm back with the resullltssss!! Thanks to all the ladies for entering the giveaway, loved all your responses...this hair journey is not easy and sometimes it will seem like you have tried it all and it's time to give up but let me encourage you, please like with life, don't give up!! Hang in there doing the right things and results will come!! Have a great week people!! Omg I won I won! Thank you so much Dabs. I can't wait to see the effects of the vitamins. 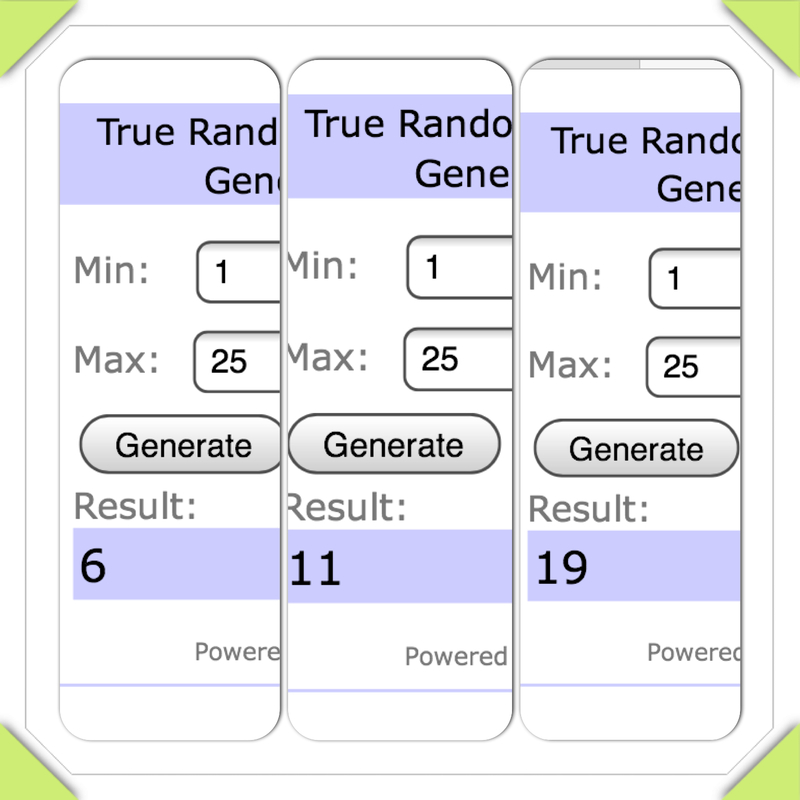 So excited, never won a giveaway before!